Sorry if this isn't the right [art of the forum. I am looking to create my own timer (personal not commercial). 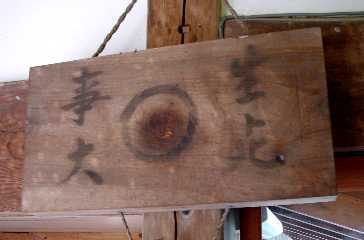 I would like to use the Mokugyo introduction that I often hear used before the final three gongs to announce a formal Zazen session has begun. Does anyone know where I can get these sounds or even a pre-recorded version? Justmeagain wrote: Sorry if this isn't the right [art of the forum. 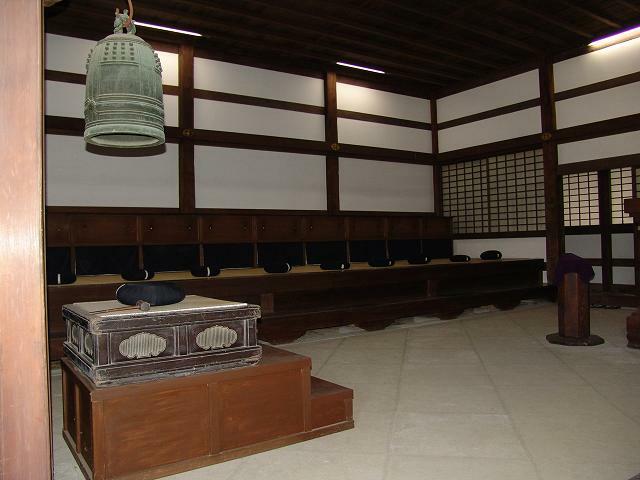 i am not sure what do you mean by mokugyo before 3 bells to announce zazen... mokugyo is rather used for sutra recitation.. what is used before zazen is moppan which is hit 3 times http://www.shomonji.or.jp/zazen/moppan.gif this is typical soto moppan..
Or maybe OP means taku before hitting the inkin? Meido wrote: Or maybe OP means taku before hitting the inkin? Thanks, that's interesting. After I posted I thought maybe in Soto places it is a little different...nice to know. Meido wrote: Thanks, that's interesting. After I posted I thought maybe in Soto places it is a little different...nice to know.